Many amusement equipment manufacturers begin to pay attention to the development prospects of indoor playground. 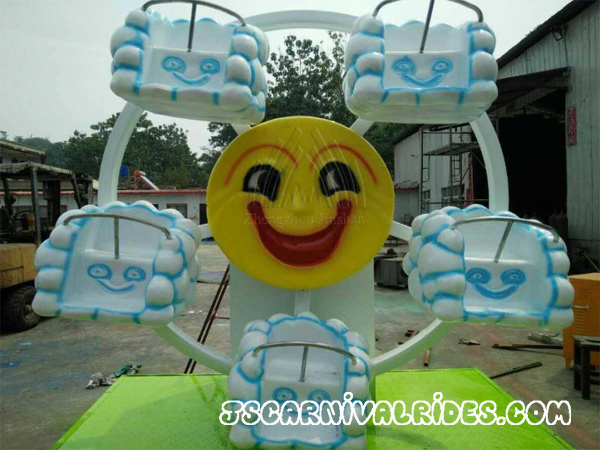 With the rapid development of outdoor large and medium-sized amusement equipment, indoor amusement equipment is also a new form of development. Indoor playground can introduce more pocket and lovely play equipment to meet those who can not play large outdoor amusement equipment. Not effected by the weather. Outdoor playing equipment is good, but often be affected by the weather, like wind, rain, and snow and so on, which will cause the equipment not operate. 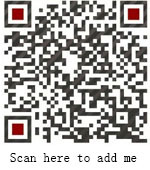 While indoor amusement equipment is much better, which can operate all years. Region can bring passenger flow volume. The general indoor playground is in one layer in the mall,so it has a very good passenger flow volume, thus the number is not a problem. Parents can temporarily host the child. Indoor playground is very convenient, if parents have something important to do on Sunday, then they can host their children here. The children will play safely and happily. In summary, indoor playground has a good market prospects, if you think it is promising, just do it. Next： Which Kind of Amusement Equipment is Qualified?